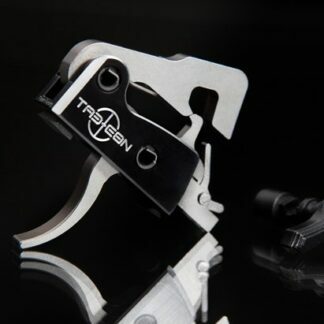 Tactical Fire Control or Tac-Con™ is a firearm accessory company that specializes in high-quality resetting triggers for the AR-10, AR-15, and AK-47. Founded in 2013, Tac-Con™ began when owner and inventor Michael Stakes was speaking with a border patrol agent who was frustrated with the resetting trigger for his AR-15. Michael took this conversation and created what would become the prototype for the 3MR Trigger. 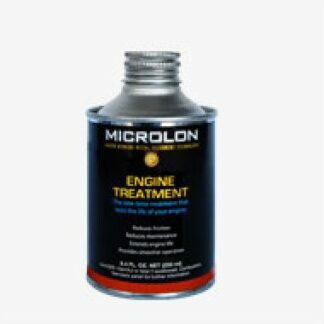 Using award winning technology, Microlon metal treatment delivers on its promises to reduce friction, enhance performance and inhibit rust on your guns’ metal surfaces, protecting and preserving the integrity of your firearms. 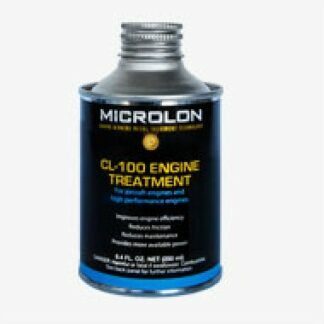 The manufacturer’s popular Gun juice, created for use in place of normal gun oils, improves accuracy; increases muzzle velocity and safeguards against rusting. Satisfied customers swear by the product’s ability to reduce wear and particle accumulation, claiming that Gun Juice does everything the manufacture says it will do. In short, you can’t ask for more from one product! MechTech Systems, Inc. offers a revolutionary accessory that will change the way you view your pistol! The CCU system is considered an “upper” for auto-loading pistols. MechTech offers this “basic unit” for both the Glock and 1911 pistols. Add any number of accessory items to the Basic Unit, such as shoulder stocks, sights and rail systems. Great selection of tactical weapon attachments for Glock Rifles also available!